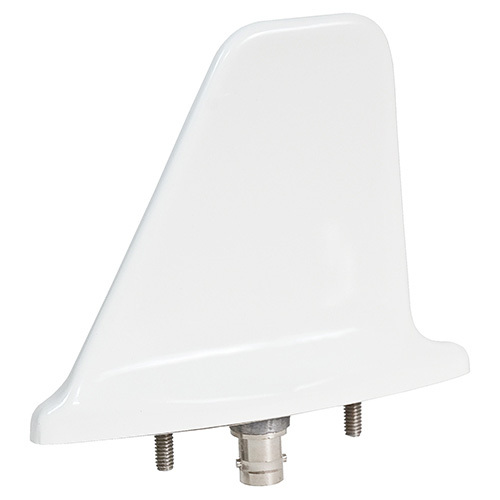 Broadband and rugged antenna designed for DME or transponder use. 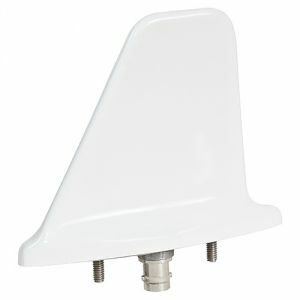 Antenna assembly encased in a glass reinforced polyester molded shell. Standard two stud mounting configura- tion. CI 105 includes a BNC connector.